Sansa Stark seems to be looking for a little help, from a face we know well. 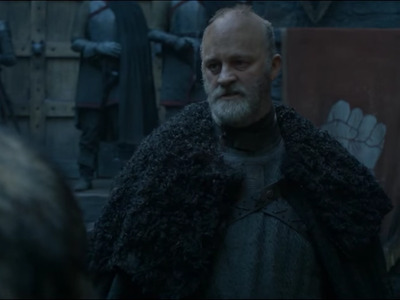 In the seventh episode of season six, Sansa and Jon Snow were seeking aid from northern houses to help them take back Winterfell from Ramsay Bolton. Sansa and Jon then argued, with Jon saying they couldn’t wait for Sansa’s desire to have more men fight in their army. Oh, how we’ve missed that Stark crest. Thankfully, one persistent Reddit user couldn’t accept what the showrunners decided to display. 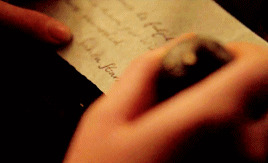 CreepyPancakes flipped, zoomed, and enhanced the sequence to get a better look at what Sansa had to say in the mysterious letter. 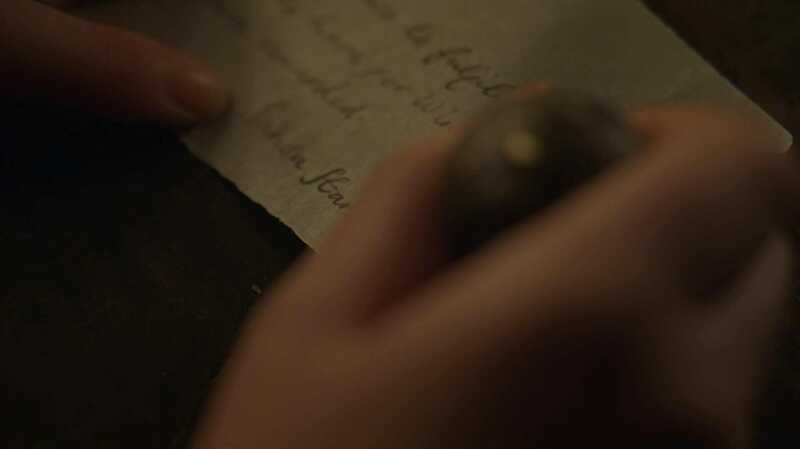 Based on Sansa’s previous connections, the letter’s intended recipient is most likely Peytr “Littlefinger” Baelish. Sansa never told Jon about her meeting with Littlefinger in episode five, so it’s not that much of a surprise that she would now turn to him secretly for extra help in their quest. And in that same moment, Littlefinger suggests Sansa seek out her great uncle Brynden “Blackfish” Tully and his forces for a time when she might need an army loyal to her and not her “half-brother’s army” of Wildlings. Seems like she finally took his advice, though one shouldn’t be so trusting of Littlefinger.